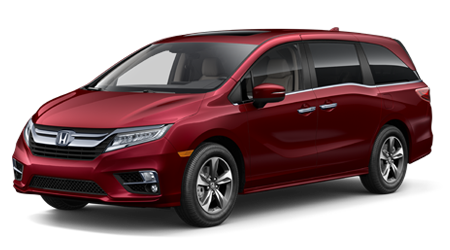 Pricing of vehicles on this web site does not include options that may have been installed at the Dealership. Additionally, pricing does not include tax, title or license. Pricing may include current promotions, and/or incentives. Monthly payment calculator is an estimate and does not include tax, title, license or doc fees. Please contact the Dealership for latest pricing and monthly payment. Published price subject to change without notice to correct errors or omissions or in the event of inventory fluctuations. Price good for 2 days only, please contact store by email or phone for details. A dealer documentary service fee of up to $150 may be added to the sale price or capitalized cost. 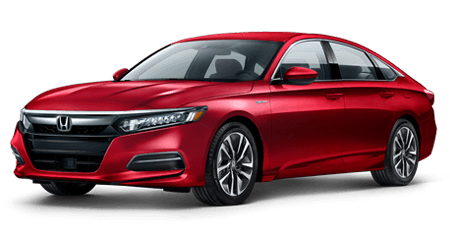 While every effort has been made to ensure display of accurate data, the vehicle listings within this web site may not reflect all accurate vehicle items. Accessories and color may vary. All Inventory listed is subject to prior sale. The vehicle photo displayed may be an example only. Vehicle Photos may not match exact vehicle. 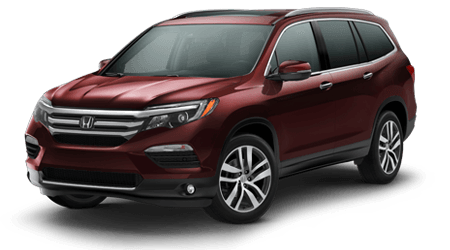 Please confirm vehicle price with Dealership. See Dealership for details. 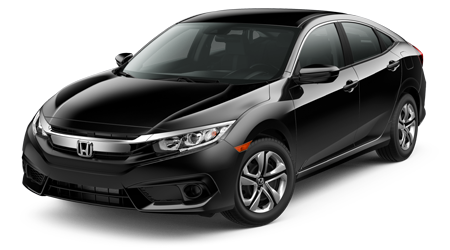 If you are looking for a competitive lease deal on a new Honda, visit Twin City Honda for new car discount specials. 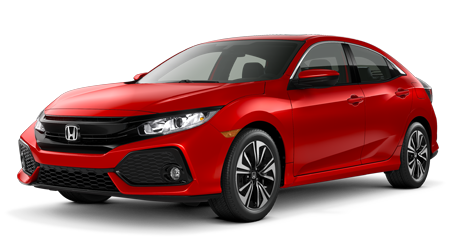 Our local Honda dealer in Port Arthur is proud to boast an impressive selection of new cars for sale near Beaumont and Nederland. 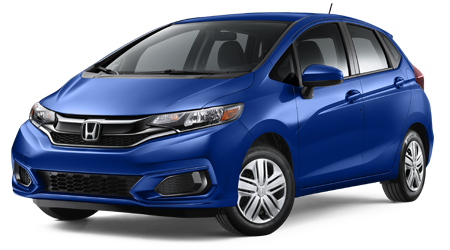 If you are looking for a new Honda Fit or a new Honda minivan, we invite you to our convenient location. 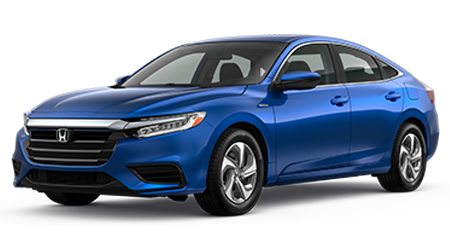 For a hands-on tour of your next new Honda sedan schedule your test drive at our Texas Honda dealer! 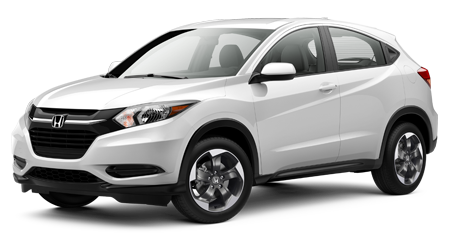 We stock our inventory with the full line of new Honda models for sale. 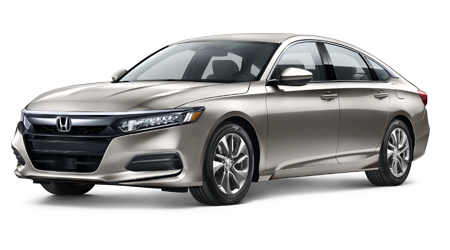 If you're looking for a new family sedan, the Honda Accord will give your morning drive a boost. 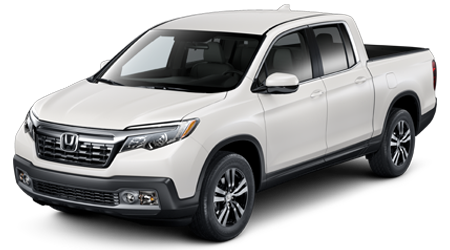 Are you looking to upgrade your cargo capacity and versatility? 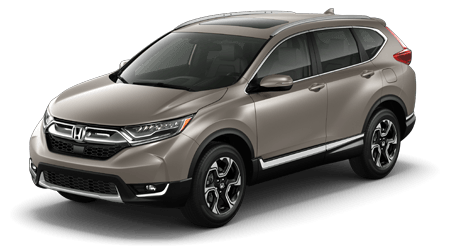 Then a new Honda CR-V Crossover will provide you with the convenience you need. After you pick the color you want on a new Honda Fit EX-L, our finance team will help you find an affordable car loan. 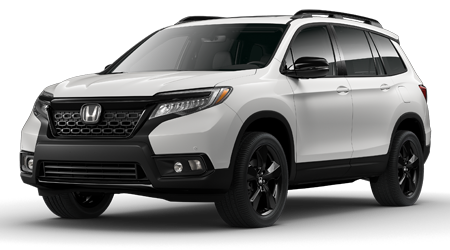 Whatever your automotive needs are, you'll see the new car special you're looking for at our Port Arthur Honda dealer.